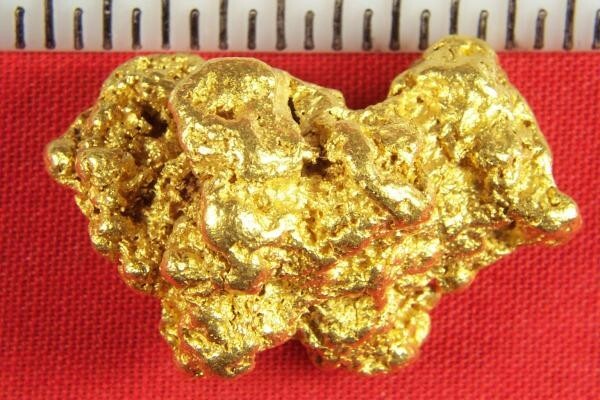 I am calling this the "Perfect" natural gold nugget, because it has all the characteristics of the perfect gold nugget. 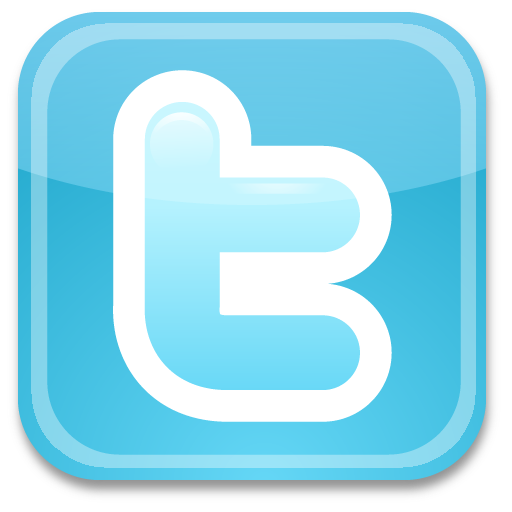 First the shape is incredibly awesome, in fact, so awesome that this nugget is the model for my website logo. Obviously my favorite nugget of all, and priced accordingly. The color is awesome, no mineralization or host rock, just pretty buttery shiny gold with an estimated purity of 94% to 98% pure. This gorgeous natural gold nugget from Western Australia weighs in at 27 Grams, the perfect size and shape to solder on a bail for an awesome pendant or necklace. It is an extremely high quality jewelry/investment grade nugget, our specialty. It is nice and fat and it measures in at 1.2" (28 mm) long. 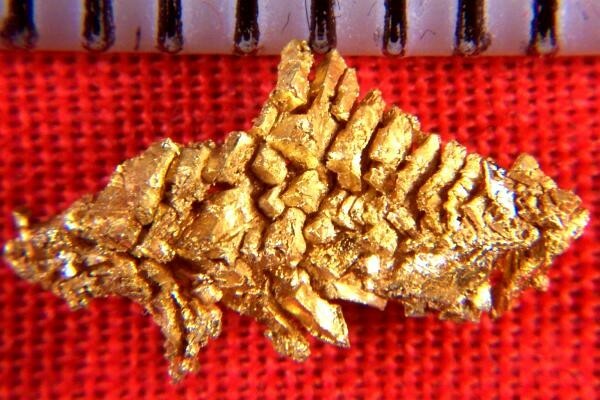 This is a super nice highest possible grade natural Australian Gold Nugget.